Welcome To The Big Academy: 12 Big Questions by BIG Ministries was published by Essential Christian in February 2013 and is our 23967th best seller. The ISBN for Welcome To The Big Academy: 12 Big Questions is ELE1918B. Be the first to review Welcome To The Big Academy: 12 Big Questions! Got a question? No problem! 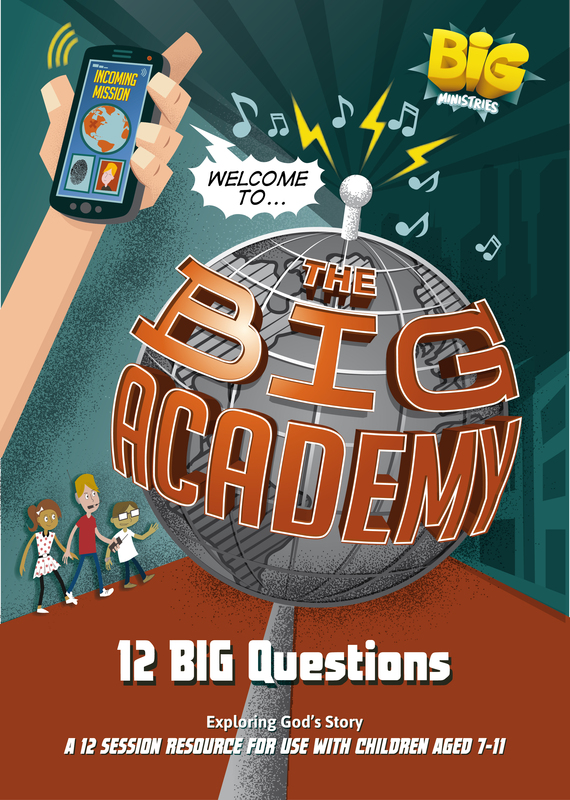 Just click here to ask us about Welcome To The Big Academy: 12 Big Questions. 1) When Should We Praise God? 2) Did God Make Me? 5) Is God Always Faithful? 6) How Is God With Me? 7) Jesus Died And Came Back To Life. How Does That Save Me? 8) What Does It Mean To Trust Jesus? 9) How Can We Live Like Jesus? 11) How Am I Supposed To Tell People About Jesus?